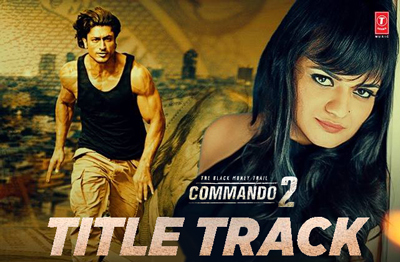 Commando Title Track song is from the movie Commando 2. It’s starring Vidyut Jammwal, Adah Sharma, Esha Gupta and Freddy Daruwala. 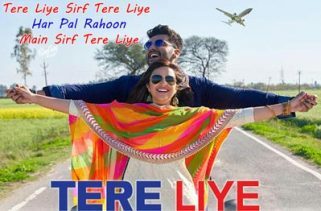 Director of this movie is Deven Bhojani. This movie was released on 3rd March 2017. The most talented singer is Aditi Singh Sharma. 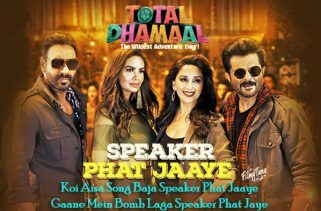 Kumaar has written the lyrics and music composers of this song is Mannan Shaah. Oh you just cannot mess with this Commando!